Photography is configured to achieve 60% forward overlap of each exposure and 30% side overlap of each parallel flight line to stereoscopically cover the entire project area. 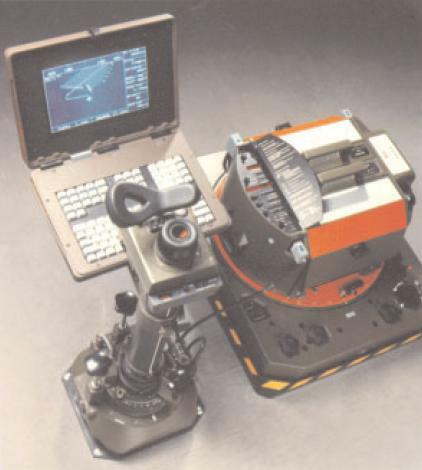 This configuration provides the 3D viewing component of the aerial imagery. Either a digital or film based aerial camera system can be used. 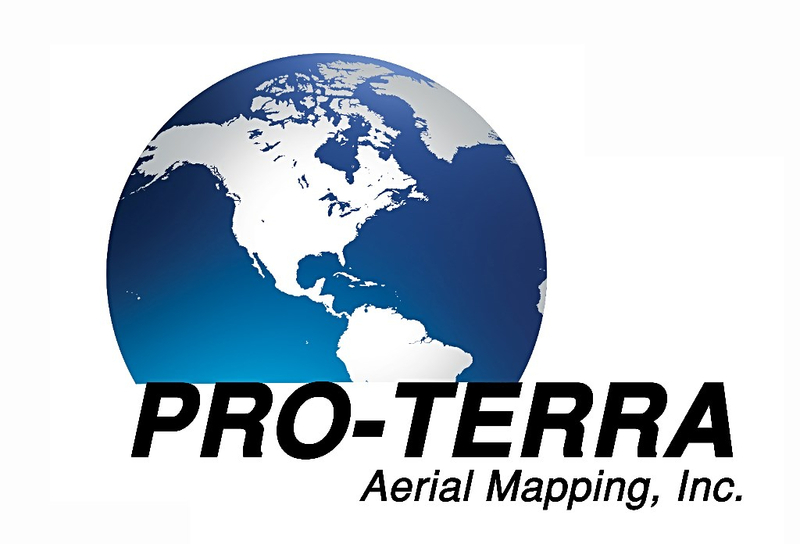 We will select a suitable contractor for the aerial photography or work with the provider of your choice.